I drive a 2010 Ford Flex. I did not even want that car when we got it three years ago, but I really like it now. One of the features is a built in GPS system. I have the touch screen thing that I use for other features as well. I have been working at my job since June 2nd and just realized yesterday that the street I work on is NOT on my GPS. Yesterday, when I noticed that the street is not on the GPS, it made me think about God’s GPS for us. You see, the other type of GPS, the type you can take out of the car, has to be plugged into a computer and updated often. I’ve had one of those before too. We even used a Yoda voice and let him tell us what to do. It’s was backwards, but really cool, “Ahead, right, you must turn.” LOL Phones have GPS systems built in now too. I’m sure they are updated easier, but it’s just weird to me.. kinda like big brother knowing where I’m going. God’s GPS for us is the Holy Spirit. He is in our hearts and His job is to guide us. If you have ever had someone tell you that they’ve tried to read the Bible, but it does not make sense to them… it could be because they do not have the Holy Spirit. OR, on the flip side of that, if you’ve had someone say, “I have this feeling that just won’t go away.” That’s the Holy Spirit too. Now, let me preface that with this… the Holy Spirit will never guide you to sin. Anything you feel led to do by Him will be backed up with Scripture and follow God’s will for your life. I will be honest. I do not read my Bible or a devotional every day. I should. That’s one big way God talks to us. And I believe that is the best way to keep our GPS updated. 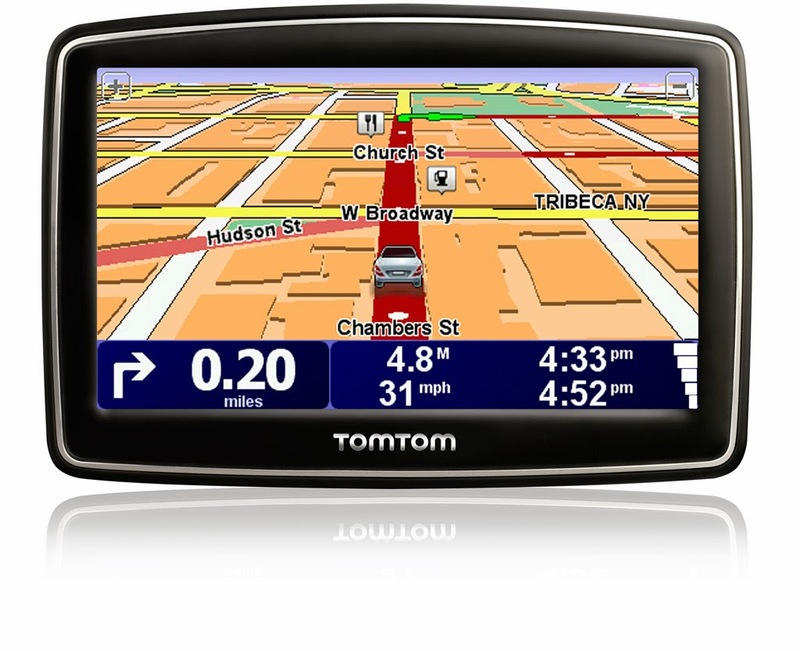 Is your GPS updated? If not, start today! ← God is NOT a dishwasher!